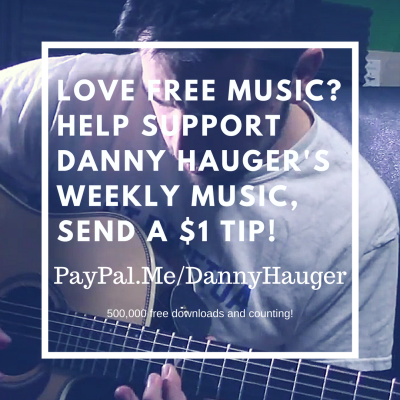 Danny Hauger has published more than 6,000 articles, news stories, reviews, and creative writing pieces for The San Francisco Chronicle, Los Angeles Times, Bleacher Report, Associated Content, Yahoo! and more. Available for Social Media content, business communication, press releases, and more, with over 335 5-star reviews. Contact Danny today! My Life Before Adoption is a fun look into the life of a cat before reaching an adoption center or shelter. 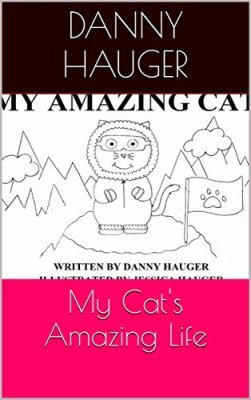 The book follows several different breeds through scenes of their lives, careers, educations, and accomplishments, before each cat discovers the need to settle down with a loving family - YOURS! Get the eBook on Amazon! Only .99!